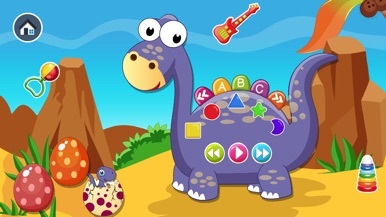 Baby Dino is a fun play game with lots of little activity for babies! 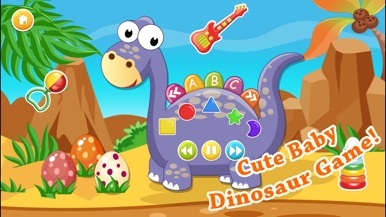 In this game, kids explore shapes, colors, music and alphabets! Cool animations and sing-along nursery rhymes guarantees hours of fun for your little one! 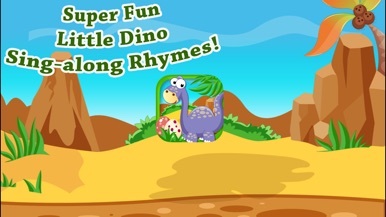 - Play Popular Children Songs & Sing-along with your baby ! - And don't touch the tail, you will make the dino go away! 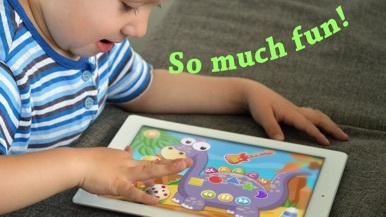 Kids explore learning alphabets, shapes and colors in a fun way with this little monster! The universal app is perfect for those with iPad whilst the iPhone version comes in handy whenever you need it. Don't miss out! Download this FREE game today! This application will help race organizers and retailers manage registrants that use the SignMeUp.com registration system.